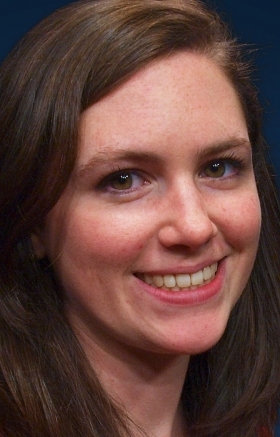 Hannah Lutz is a staff reporter covering finance and insurance for Automotive News. AutoNation overtook former frontrunner Group 1 Automotive for the top spot among the public retailers in F&I profit per vehicle in the second quarter. Or did it? It depends on how you measure. AutoNation, the No. 1 U.S. retailer by new-car retail sales, and Group 1, which ranks No. 3 on the Automotive News ranking, have consistently had the highest F&I revenue per vehicle among the six top publicly traded new-vehicle retailers. Group 1 earned a spot in the record books during the fourth quarter of 2014 as the first retailer to surpass F&I profit per vehicle of $1,500. Now both retailers have flown past that mark. On a same-store basis, AutoNation’s per-vehicle F&I profit jumped 9.5 percent to $1,528 in the second quarter. Group 1 was only 3 bucks behind at $1,525, up 4.4 percent compared with the year-earlier period. But on a consolidated basis, including new and discontinued stores, Group 1 led, with a second-quarter F&I profit per vehicle of $1,535 vs. AutoNation’s $1,526. Either way you measure it, there are no losers here.